Book Soup recommended Crumb-sized (left), it was spotted on the shelves at Kramerbooks (center), and a fan posted a quote from the book on their computer (right). 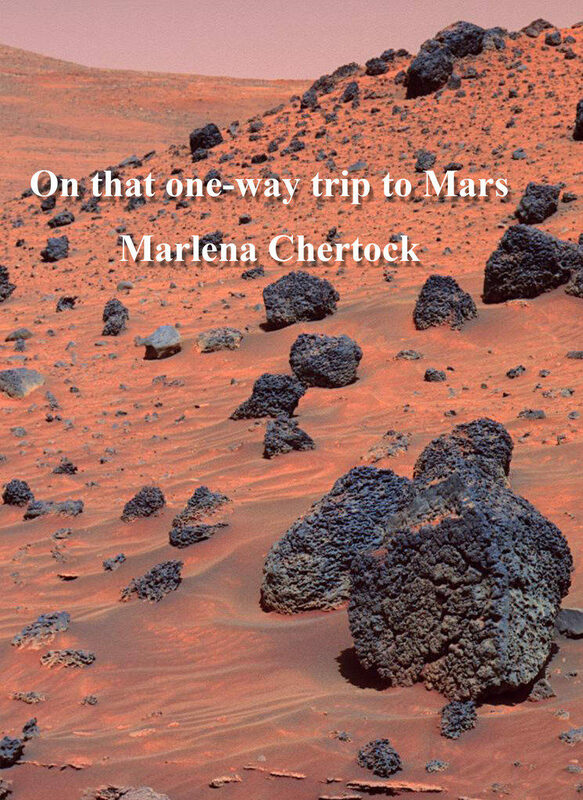 “On that one-way trip to Mars” was published by Bottlecap Press in May 2016. “On that one-way trip to Mars” is a version of the Voyager’s Grand Tour, if the spacecraft had skeletal dysplasia. It is a space journey that includes aliens finding the Golden Record, the increasing warmth of the sun, and zero gravity to give aching bones a break. 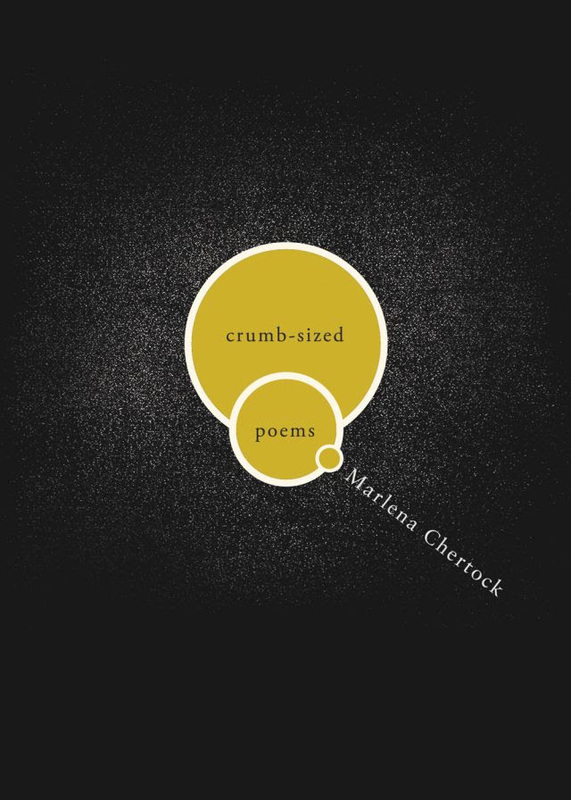 These poems travel the solar system. Blast into orbit and head on that one-way journey with them. On that one-way trip to Mars on the shelves at Berl’s Poetry Shop (left), a reader and kitty enjoy space poetry (center), and a book review from Agape Editions (right).